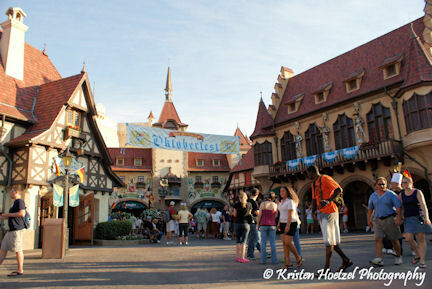 Celebrate Oktoberfest all year long with authentic Germany food and traditional Bavarian music. This Bavarian festival has been taking place annually in Munich, Germany since October 1810. This is your chance to experience this lively festival without leaving the country.